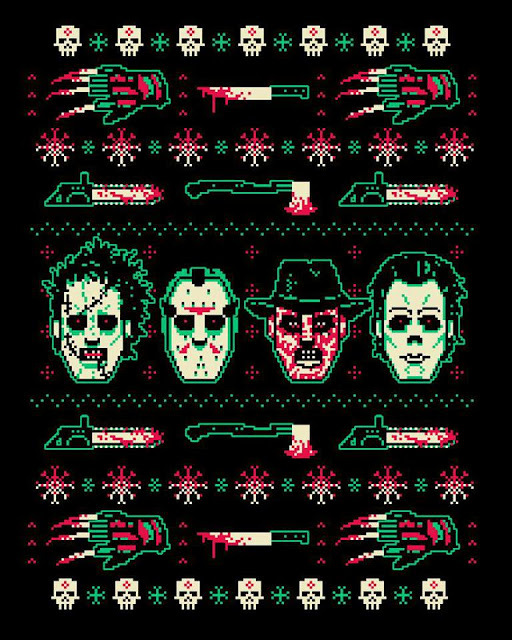 Hey there Horror Fiends! Well it's been a heck of a year for 'Raz's Midnight Macabre'. I hope you've all enjoyed what I've done so far and hopefully I'll have some great things lined up for you in 2017. This is the time of year we all finally get a break but before I go I wanted to wish you all a very Merry Christmas! 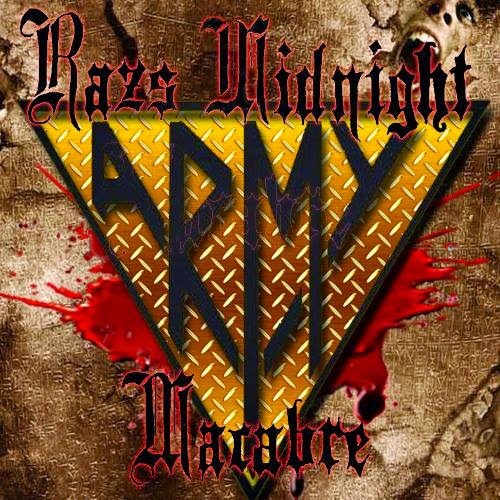 I will still be posting now and then on the Raz's Midnight Macabre Facebook page (HERE) so be sure to pop by and say Hi! Oh and lookout for 'My Best & Worst Films Of 2016' which will be posted before the year is out.